Since opening its doors in 1889, The Savoy was established as the most theatrical of venues. 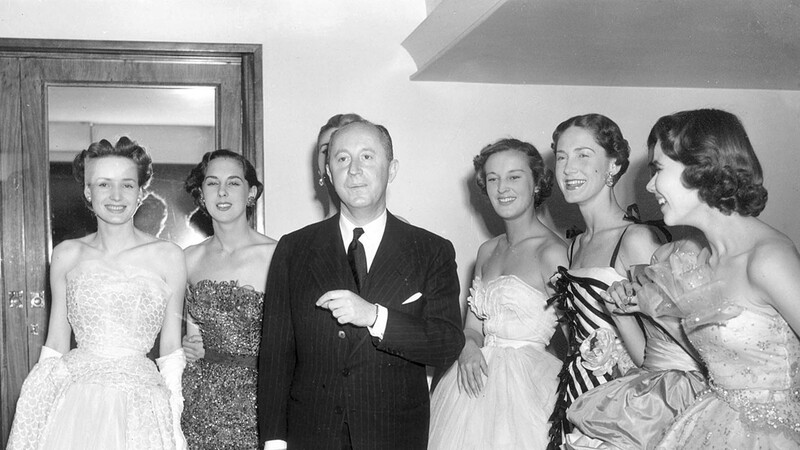 It has garnered its place in music, literature, art… and fashion, hosting many renowned fashion icons throughout the years – with historic moments that included Christian Dior making his British debut at The Savoy in 1950 where he hosted his first runway show in The Lancaster Ballroom. 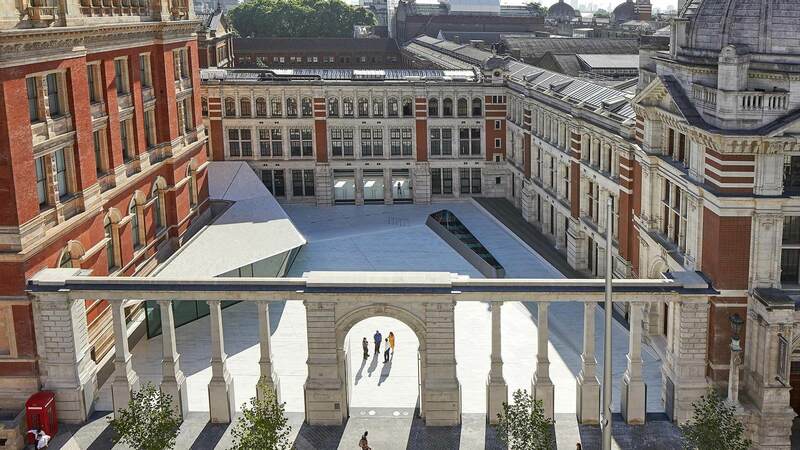 In the lead up to London Fashion Week, The Savoy announces itself as Official Hotel Members of the historic Victoria and Albert Museum in Knightsbridge. Offer subject to availability, blackout dates might apply. Rates based on two people sharing a Deluxe King room. A minimum advance booking of 5 days is required. Cancellations must be made 7 days prior to arrival. *Curator tour subject to availability. Experience a true taste of The Savoy, a destination for food lovers and drink connoisseurs. An environmentally conscious stay to discover the sustainable side of luxury.